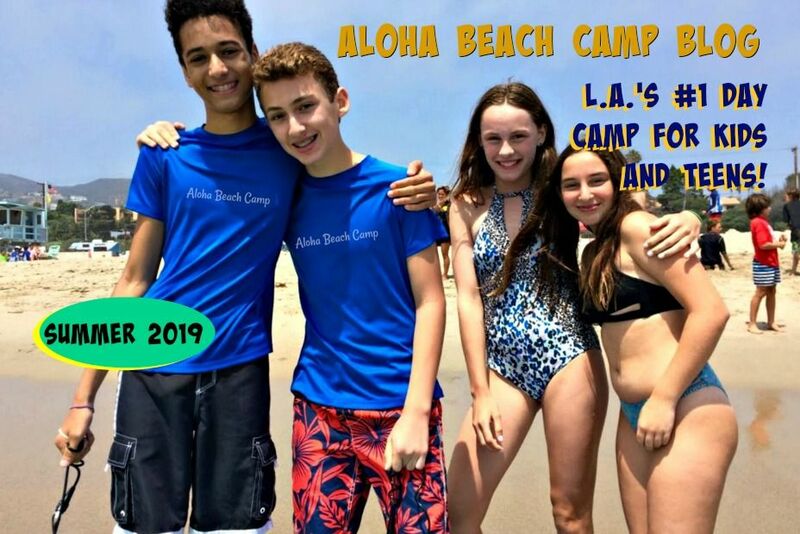 Los Angeles Summer Camp | Aloha Beach Camp Blog: What is the Registration Fee For? 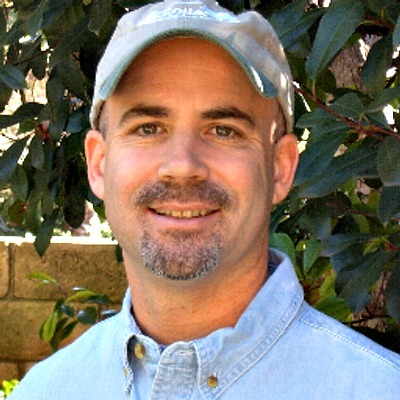 When you sign up for Aloha Beach Camp, you'll pay a $50 registration fee per camper. Similar to an "application fee" when you apply to a school or college, this is basically an administrative fee to help us cover the cost of processing your child's application. If you apply for camp but don't get in, your registration fee will be refunded in full.